This is a statement that a significant portion of Americans can truthfully say. But can they also say, “No one depends on my income now or will depend on my income in the future”? Can they also say, “I will have no outstanding debts”? 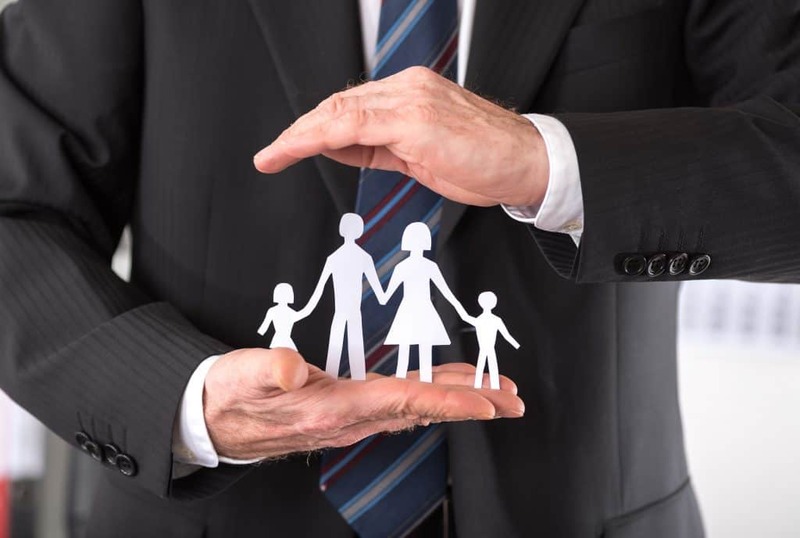 There are many factors that play into the need for life insurance. While many Americans do not have life insurance, inversely around 80% of Americans say that life insurance is important to have.